Adults can lose mobility as they get older, sometimes due to conditions such as strokes, arthritis, injuries from falling over or just old age when joints are weaker, and muscles are stiff. However, the loss of mobility seniors face doesn’t mean the end of having fun, as there are loads of activities to keep seniors physically and mentally active. We have put together six activities that are suitable for seniors who struggle with limited mobility. Hobbies are great for older adults with low mobility, and there are plenty of activities which require a lot of moving around. A hobby is also a great way to meet new friends, too. There is baking or cooking to try, crafts such as crochet, knitting and cross stitch, learning to play an instrument, joining a book club, practising a new language, container gardening or birdwatching. Maintaining hobbies or trying new hobbies is a great way to keep the mind sharp and prevent boredom from creeping in. 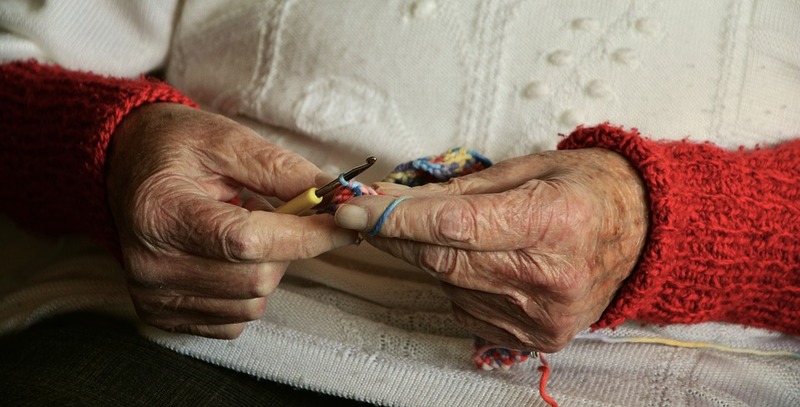 If a hobby seniors love is creative, it is a starting point to introduce more creative activities into your life. There is drawing, painting and colouring books to try, with many adult-focused colouring books available. Making photo albums or scrapbooks of your life, to pass onto family, is a fantastic project to start when you have time in retirement. Looking back at old mementoes and photos can also help with illnesses which affect memory. Games and puzzles are a perfect way to keep the mind sharp, no matter how old you are. There are crossword puzzles, sudoku, card games and jigsaws to do on your own, and board games and other card games you can play with others for some quality time. You can even get yourself a tablet that is easy to handle, to play the games online or on a downloaded app, which is portable, so you can take it with you should you need to travel. Getting outdoors on an all-terrain mobility scooter is an excellent mood booster, even in cold weather. Taking time every day to head outside, even to pop to the shops, or to head to the local park, means you are getting out and interacting with others, breathing in fresh air and have a change of scenery. 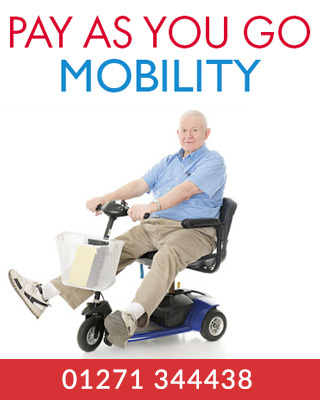 A mobility scooter allows you to travel further, and also provides some independence for seniors. Even if you are faced with mobility issues, there are still exercises and workouts that can get you moving better, easing the pain in joints and building up muscles. Balance is often a big problem the older you get, and regular exercise will help improve this, which in turn reduces the likelihood of falls and severe injury. Take a look at some of our other blogs about exercise equipment or easy exercises to try. Another issue many seniors find themselves facing the older they get is loneliness. One way to combat this is meeting people through hobbies or keeping in contact with family and friends, even those who live too far to see frequently. Another way to get out and interacting with others is through charity work. Find out through hospitals, churches or local charities about things you can get involved with or contribute to, or even ask at a local charity shop if you can volunteer once a week. Take a look at some of our other blog posts for information on mobility scooters and senior living.